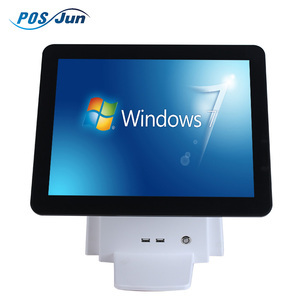 POS MACHINES-LINE 1 : We have two assembly lines for pos machines, can produce 5000pcs per month. 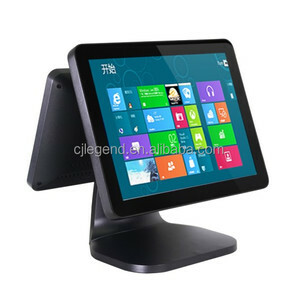 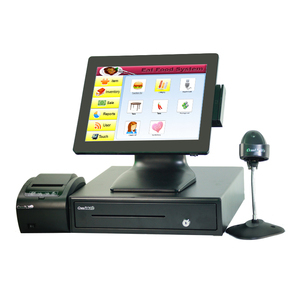 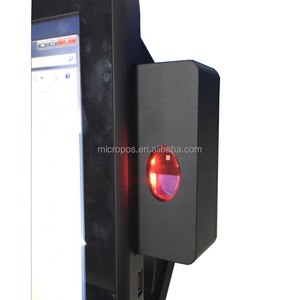 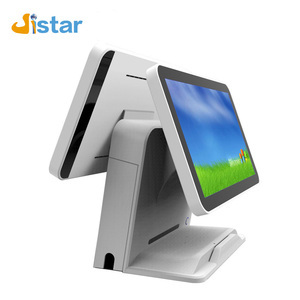 POS MACHINES: We have two assembly lines for pos machines, can produce 5000pcs per month. 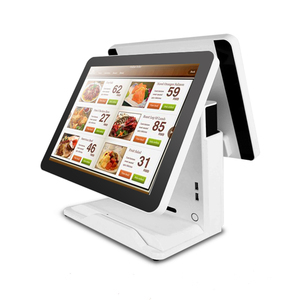 We are confident that the price we offer compares favorably with other for the same class of quality. 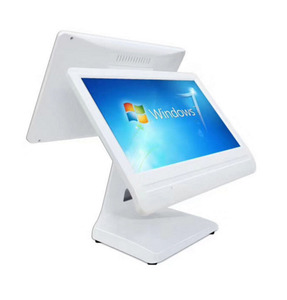 DD-P09D POS machine BETVIS DD-P09D 15" double screen pos machine with capacitive touch Betvis POS machine is an Integrated POS System introducing the energy-saving processors to meet the heavy-duty applications. 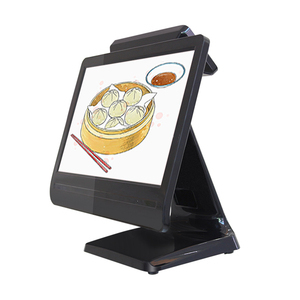 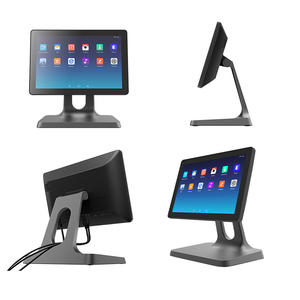 The Industrial grade LCD monitor supports the capacitive touch technology (Optional) ideal for special applications. 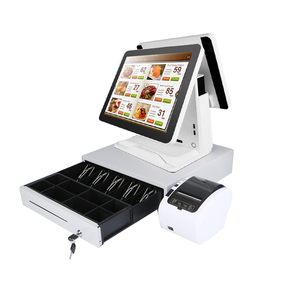 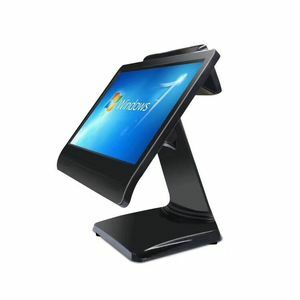 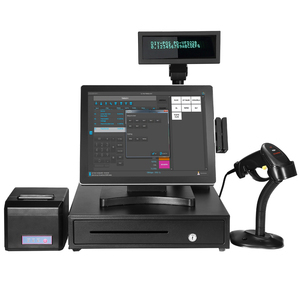 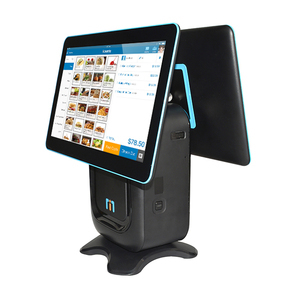 Multi-Functional, space-saving, reliable and efficient; Betvis POS system is the ideal choice for your universal Point of Sale solution. 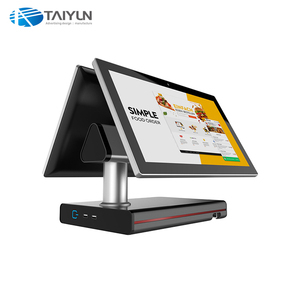 Q2:How can I get a sample to check your quality9 A: After price confirmation, you can require for samples to check our quality. 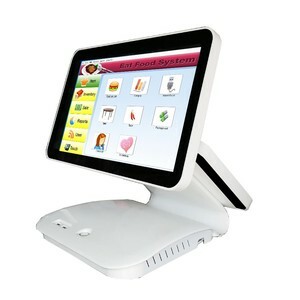 The sample is chargeable and for which the amount will be adjusted when you place an order. 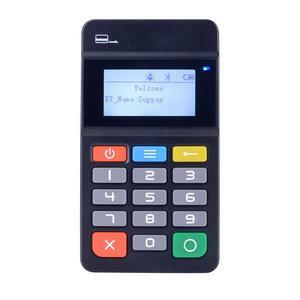 You can use your own express account or prepay us if you do not have one.